The brave and famous mathematical scientist has gone to rest. He was born in the 300th year after Galileo Galilei passed away, and died on the 30th anniversary of Pi. Everything about his destiny rings a bell, a need to be recognized as different. From his early 20’s, Stephen was diagnosed with a rare form of disease that left him confined to a wheelchair most of his life. He suffered from Amyotrophic Lateral Sclerosis (ALS), a neurological illness that left him paralyzed until his death. 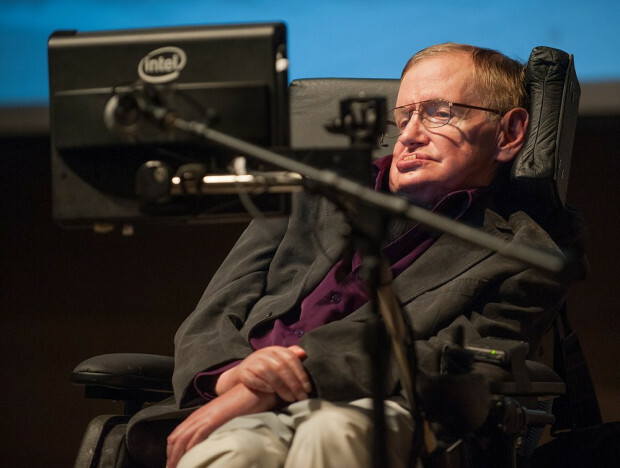 The disease is said to claim the lives of its patients after about 5 years, but not for Stephen Hawking, the one who dies at the age of 76. Born on the 8th of January, 1942, Hawking departed this world on the 14th of March, 2018.